Can You Make More Money With A Mobile App Or A PWA? Let’s be honest. The idea behind building mobile apps, websites or any other branded platforms online is to make money, right? Your clients have contacted you to do this for them in order to maximize their results and, consequently, their profits. If money didn’t matter, they’d use a free website builder tool to throw something — anything — up there and you’d no longer be part of the equation. Money does matter, and if your clients don’t see a huge return on their investment in an app, it’s going to be quite difficult to sustain a business built around designing apps. Today, I’m going to talk about why app monetization needs to be one of the first things you think about before making a choice between designing a mobile app or PWA for your clients. And why the smartest thing you can do right now is to steer profit-driven clients to a PWA. I’ve been watching the MoviePass app closely since it came out. Part of me wanted to hop aboard and start reaping the benefits of the too-good-to-be-true movie app’s promise, but part of me just didn’t see how that kind of business model could be viable or sustainable. For starters, the subscription service was way underpriced. I realize the makers of the app hoped that many users wouldn’t use their subscriptions to the fullest, or at all, which would then drive profits up on their end. They had a similar suspicion regarding the amount of data they’d be able to mine from users and sell to advertisers and marketers. But, in 2019, that all seems to have been faulty logic with the app in a major downward spiral of profit loss. It just goes to show you that no matter how popular your mobile app may be, it’s really difficult to make a profit with one. Now, “difficult” does not mean “impossible”. There are certainly mobile apps that make incredible amounts of money. But just because you can make money with a mobile app, does it mean it’s the smartest option for your client? If your client’s end users are craving a convenient, fast and intuitively designed app experience, couldn’t you give them a PWA instead? If you look at the big picture, you’ll find that there’s a greater opportunity to make money (and, not only that, make a profit) with a PWA when compared to a mobile app. Let’s explore how we get to that point and how you can use these calculations to determine what the best option is for your client. According to Savvy, small development shops may charge up to $100,000 to build an app. 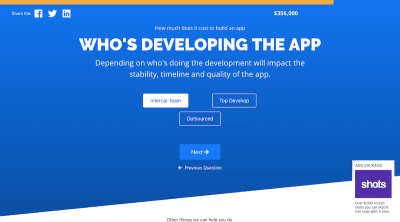 App development agencies can charge up to $500,000. And those targeting enterprises may bill up to $1,000,000. That said, PWAs aren’t cheap either. 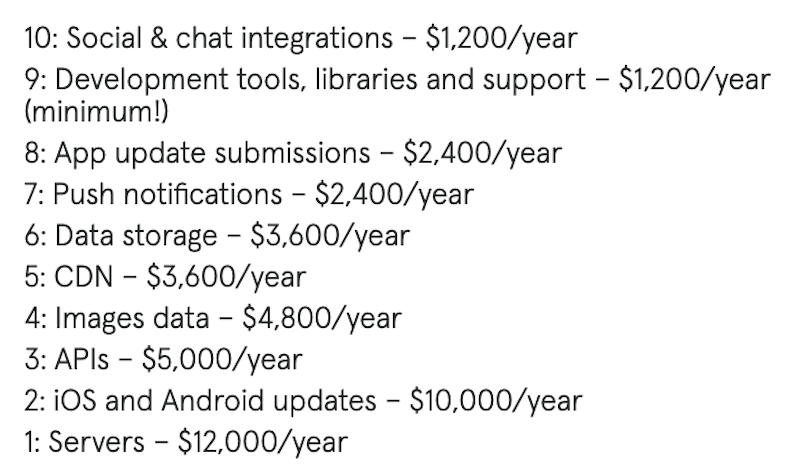 Although the costs here aren’t too far apart, I don’t suspect that to be the case when building less robust apps for clients. As you decrease the amount of features included, you’re likely to find that the gap between the cost of mobile apps and PWAs grows. Even so, let’s say what you plan to build is comparable in pricing regardless of which app you choose. Keep in mind that these calculators don’t take into consideration the cost of building out the backend server environment (which is something a PWA doesn’t need). Plus, when you compare the timeline of developing a mobile app against a PWA, mobile apps will almost always take longer as you have to build an app for each of the stores you want it to appear in. 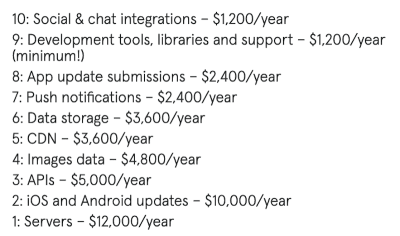 So, when you consider the upfront costs of building an app, be sure to look a bit more closely at everything involved. 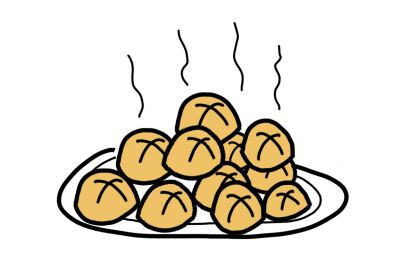 At some point, the revenue you generate is going to have to make up for that investment (i.e. loss). Software of any kind must be updated regularly — as does anything you build with it. That’s because designs go stale, security bugs require patches and performance can always be improved. But the way you manage and maintain mobile apps vs. PWAs is incredibly different. 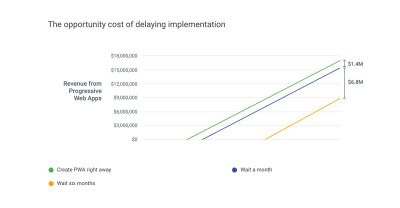 That’s why you’ll find that most estimates put the cost of annual mobile app maintenance at about 20% of the original upfront cost to build it. 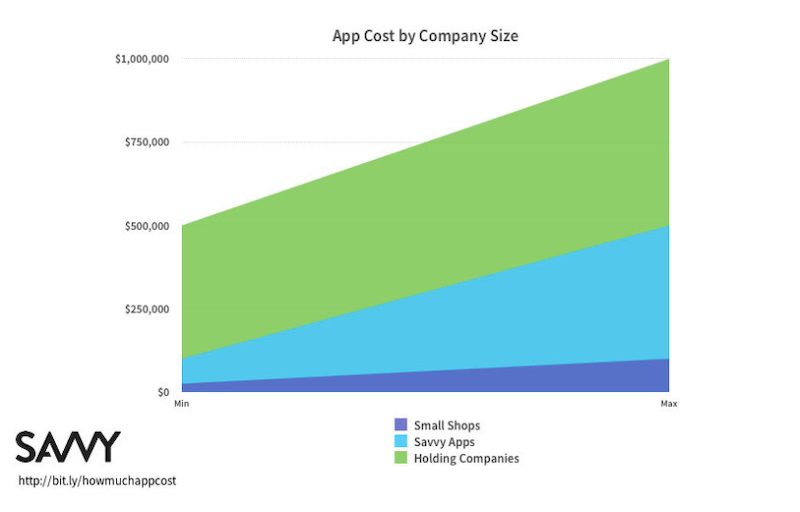 One thing that’s missing from this breakdown is the time-cost of maintaining a mobile app. Because not only are updates costly to manage, but they take a while to happen, too, as app stores have to review any changes to the software or content you’re attempting to push through. PWAs are significantly easier and cheaper to maintain as they’re web-based applications. So, it’s not all that different from what you would do to keep a website up-to-date. Yes, the surrounding web hosting architecture, SSL certificate, payment gateways and other integrated technology will require monitoring and maintenance. However, a lot of that stuff is managed by the provider itself. Most of what you have to concern yourself with in terms of maintaining a PWA is the update piece. When the underlying software has an update available or you simply want to make a change to the content of the PWA, you can push it through to your site (after testing on a staging server first, of course). There’s no app store process you have to follow or to wait for approval from. Changes immediately go live. Recommended reading: Native And PWA: Choices, Not Challengers! Once you have a handle on how much the app itself costs, it’s time to wrap your head around the cost of customer acquisition. This is where we’ll start to see PWAs pull far ahead of mobile apps. Pay the $99/year Apple Developer Program membership fee or pay the $25 one-time fee to create a Google Play Developer account. You can’t publish to the stores without them. Because a mobile app is such an expensive investment, you can’t afford to throw something into the app store without first doing in-depth audience research and beta testing. Getting someone to install your app from an app store is one thing. Getting users to become an actual customer is another. If you haven’t done so already, figure out what sort of action you’ll require of them before you’re willing to call them a “customer”. Not only is there a great discrepancy between acquiring a user who’s willing to install your app and someone who’s willing to pay for a subscription, but there’s also a large discrepancy between the cost of converting Android vs. iOS users. Publishing a mobile app to an app store isn’t enough to guarantee users will want to install it. You have to drive traffic to it within each app store. If you don’t have a tool that’ll help you write descriptions and metadata for the listing, you’ll need to hire a copywriter or agency who can help (and they’re not cheap). Plus, don’t forget about the screenshots of the app in action. There’s still a bit of work to do before you can get that app out to the app stores for review and approval. Yep, that’s right. Even though your client has spent all this money to build a mobile app, they’re still going to need a website when all is said and done. It’s not going to be a duplicate of the app store though. 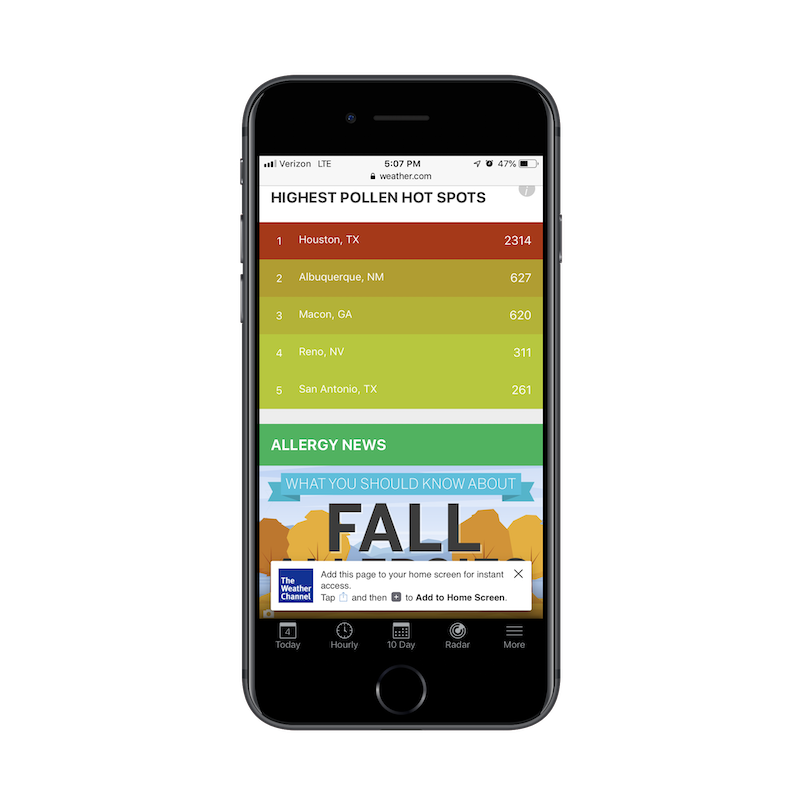 All they really need is a high-converting landing page that’ll rank in search, bring attention to the app and help drive engaged leads to it. That said, websites cost money. You’ll need a domain name, web hosting, SSL certificate and perhaps a premium theme or plugin to design it. Because you can’t leverage regular ol’ search marketing to drive traffic to your app (since there’s no link to share), you have to rely on online publications and influencers to talk it up on your behalf. You should also be doing this on your own through social media. The only thing is, organic social media marketing takes time. 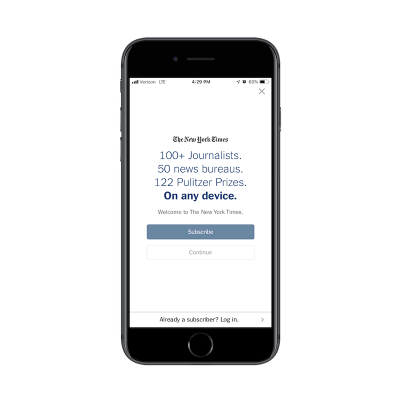 If you want good press for your mobile app, you’ll have to use paid social ads, search ads and affiliate relationships to help you spread the word quickly. One final customer acquisition cost to factor in is retention rate optimization. As we’ve seen before, all it takes is 30 days for a mobile app to lose up to 90% of its user base. If you’re not continually evaluating the quality of your app and refining it to create a better experience, you might as well double the cost of customer acquisition now. Consumers, in general, aren’t as eager to spend money with new brands and definitely don’t spend as much as long-time customers do. 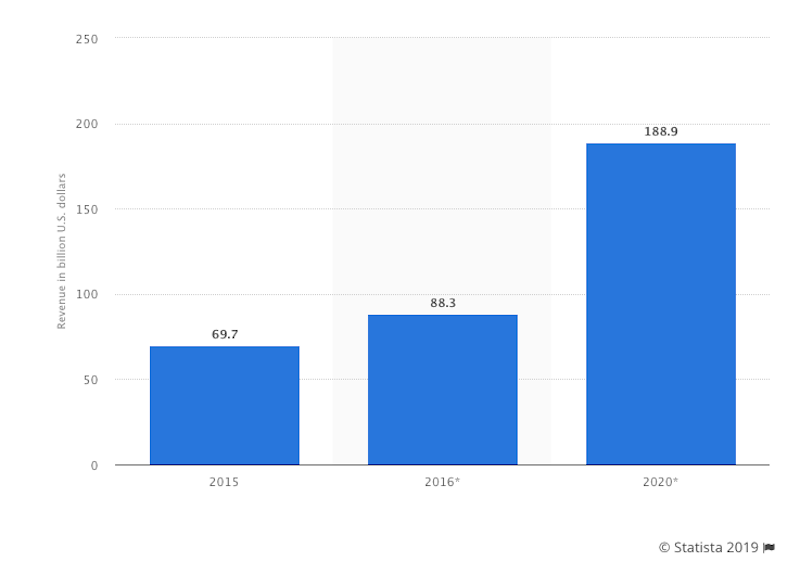 If you don’t have a plan to develop ways to breed loyalty with current ones, your mobile app is going to bleed a lot of money along the way. A PWA is already on the web, so there’s no need to build an additional website to promote it. All you need to worry about now is optimizing it for search. You could do this on your own with free keyword tools and SEO plugins. However, it’s probably worth investing in an SEO pro or agency if you’re trying to get the app to the top of search ASAP. There’s no need to go to the extent of a mobile app with press pitches, affiliate links or influencer marketing. Instead, you can use paid ads on social media and Google (all within a reasonable budget) to increase the presence of your PWA in search. 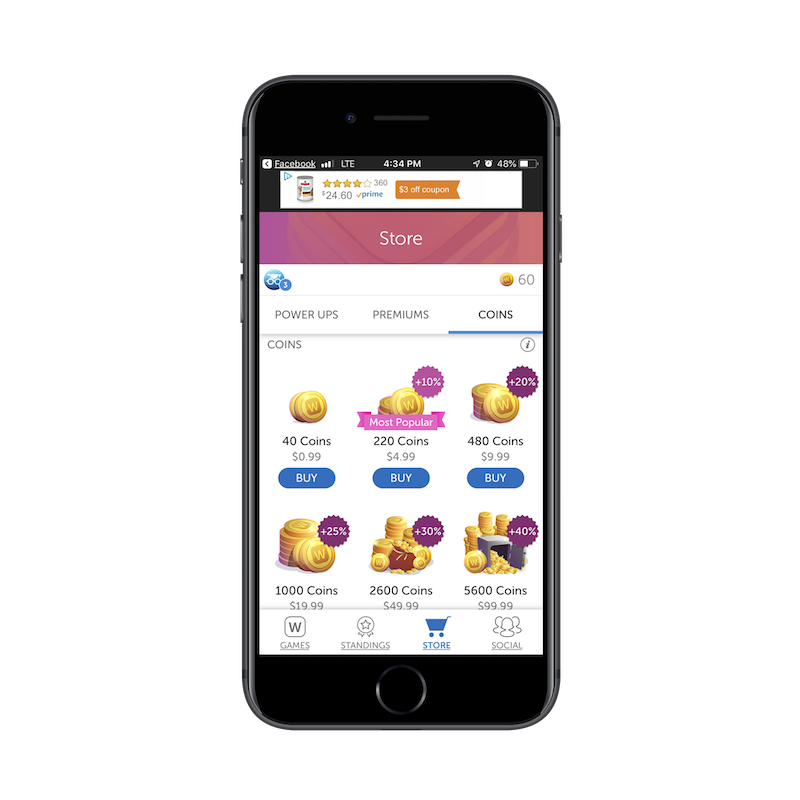 Unlike mobile apps which need users to find them within app stores, PWAs are searchable. However, if you’re trying to retain these users and convert them into customers, your best bet is to put the “Add to Homescreen” button in front of them like The Weather Channel does. All it takes it one click and they’ll have instant access to your PWA right from their mobile homescreen. That doesn’t make sense, does it? The “cost” to monetize? Sadly, it does. Before I explain the costs, let’s discuss the kinds of monetization that are available for each. Paid apps are ones that are completely gated off unless a user pays for subscription access. 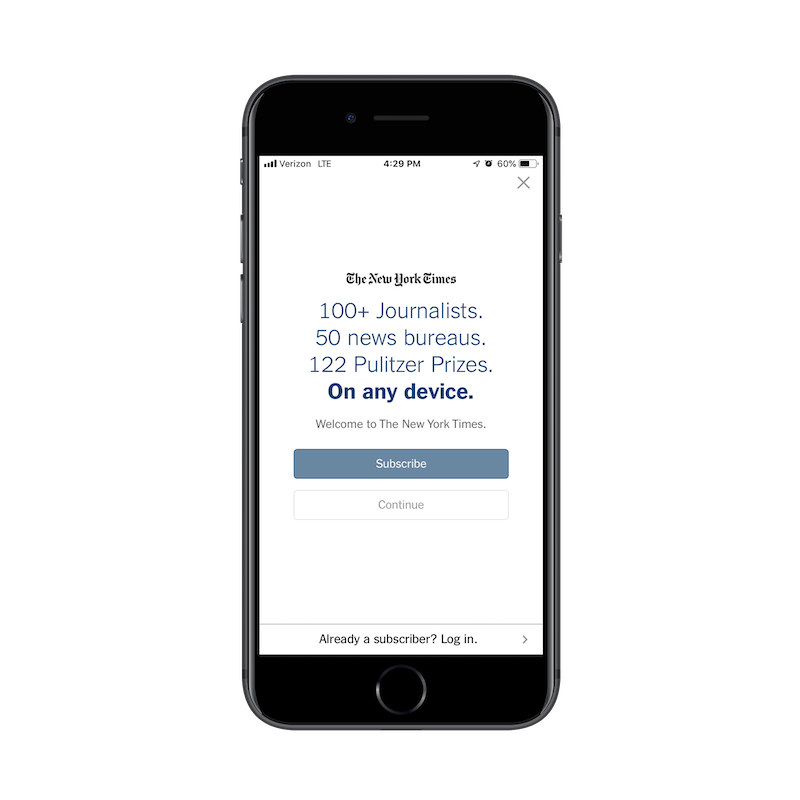 The New York Times does this, though it gives users a handful of articles to read for free to give them a taste of what they’re missing. 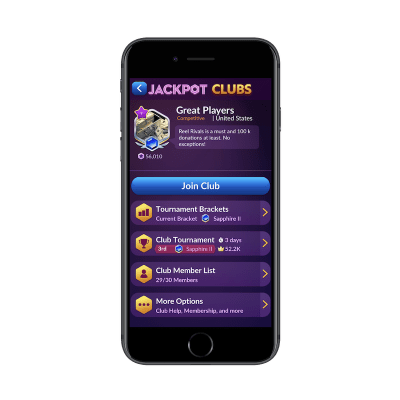 The catch is that users will inevitably need to purchase coins or spend a lot of time gambling in the app in order to afford those funding fees. 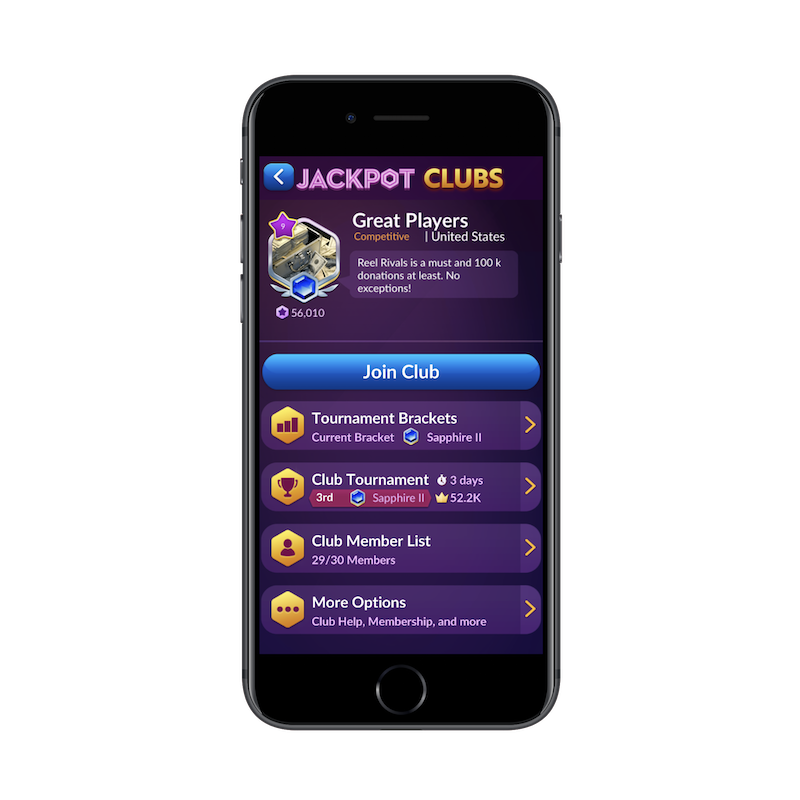 So, Jackpot Magic Slots is indirectly making money off of its users. In-app purchase apps are ones that allow unfettered access to the app. 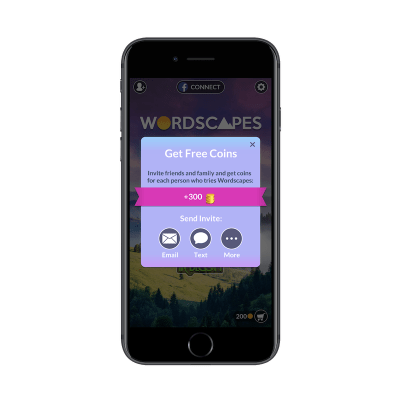 However, they ask for payment from users that want to upgrade their experience with in-app currency, premium features and more. 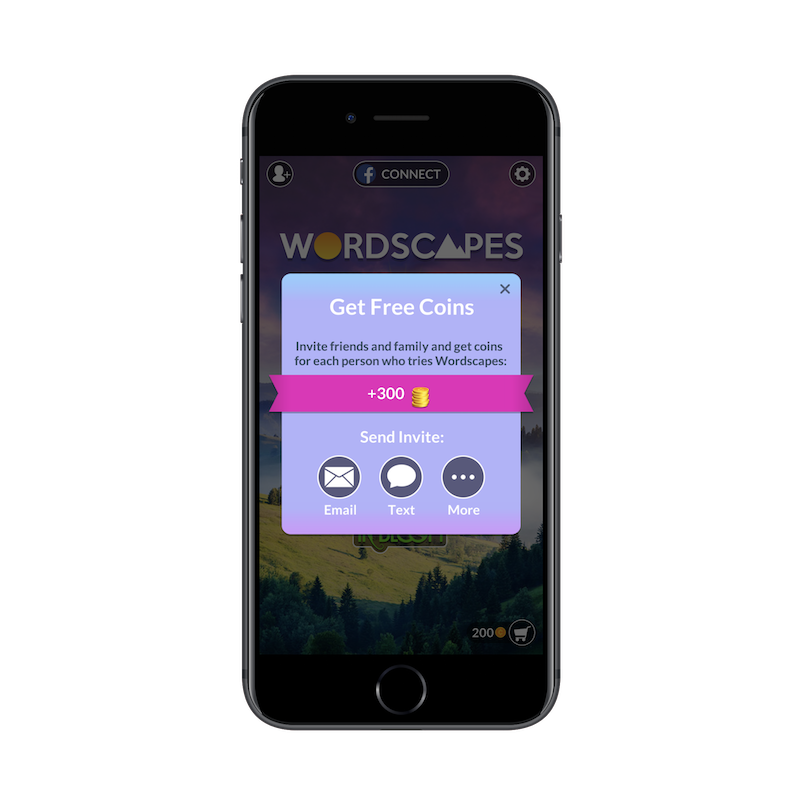 Words with Friends sells Power Ups, Premiums and Coins to customers who want to get more out of their gameplay. Ad-free apps are ones that accept payment to remove intrusive ads from getting in the way of the app interface. Free apps are just what they sound like. However, they aren’t typically available to the public at large. Instead, loyalty users, enterprise customers and others who pay for a premium service in person or online gain access for free. 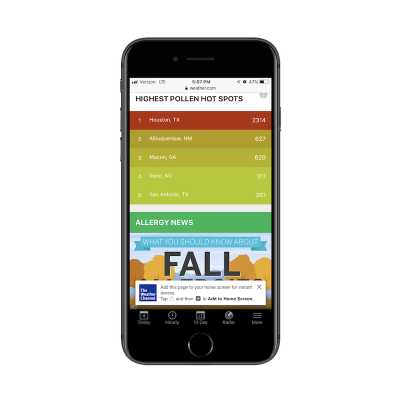 It might not lead directly to cash in the bank for the app, but it does increase the amount of word-of-mouth referrals which tend to be more valuable in the long run anyway. Mobile app stores take a portion of money earned through your app. More specifically, app stores take 30% of your earnings. 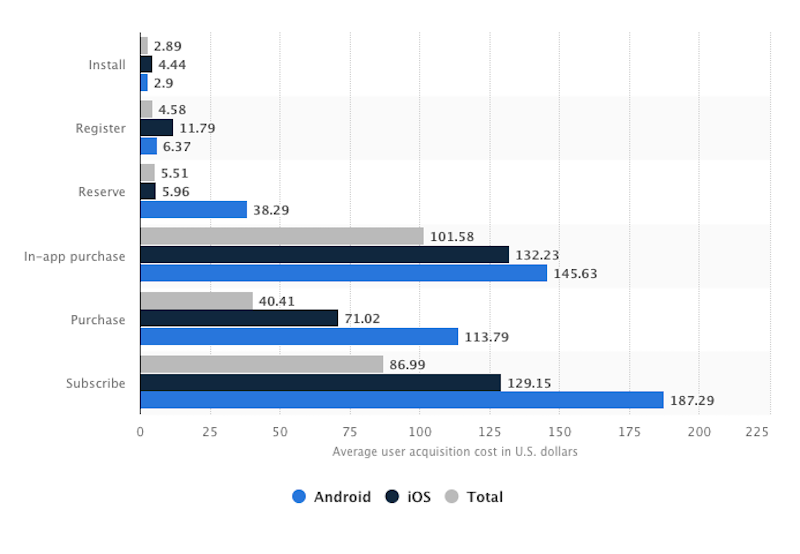 Note that the app store revenues shown above are about a third of total mobile app revenues. So, your earnings with a mobile app are more like 70% of your projected total earnings. Another monetization “cost” you have to think about is the fact that app stores don’t pay you out right away. Payments are made within 45 days of the last day of the month in which book purchases were made. To receive payment, you must have provided all required banking and tax information and documentation, as well as meeting the minimum payment threshold. Not only that, but you have to meet a certain minimum threshold. If your app doesn’t generate over a certain limit based on which country you operate out of, you might have to wait longer. In many cases, Google will initiate a payment on the 15th day of each month or on the next business day, if your bank account has been verified and you’ve reached a minimum balance, which varies by region. Google’s minimum threshold is much higher than Apple’s, so you could end up waiting even longer to get paid your app earnings. 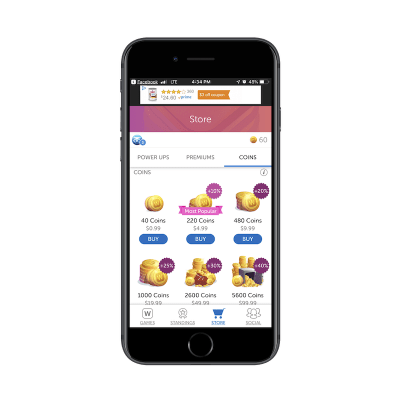 In sum, not only are you paying the app stores a membership fee and letting them take a good chunk of your earnings, but you’re paying with your time as well. 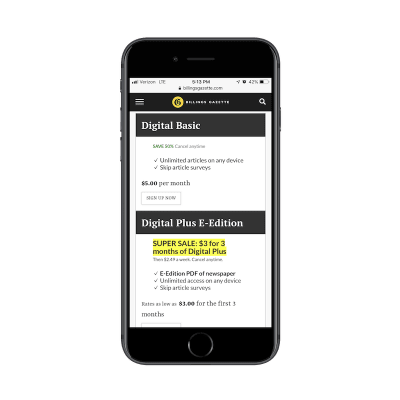 Affiliate marketing is another way to collect ad revenue with PWAs. eCommerce: Traditional ecommerce sales can take place on PWAs, especially since an SSL certificate is required in order to have one. Debenhams is a nice example of a PWA that sells products online through a PWA to generate revenue. But that’s not all. Any kind of business can easily convert its website into a PWA and continue selling its products, services, and downloadables. 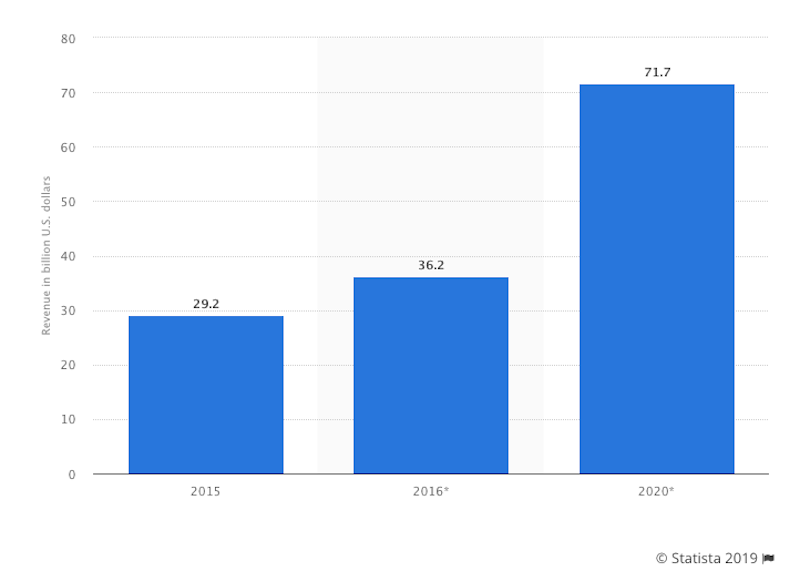 eCommerce monetization is available to everyone. When you make money with a PWA, it’s yours to keep. That is, aside from any affiliate commissions or e-commerce gateway fees you may owe. But neither of those come close to the 30% take the app stores claim. 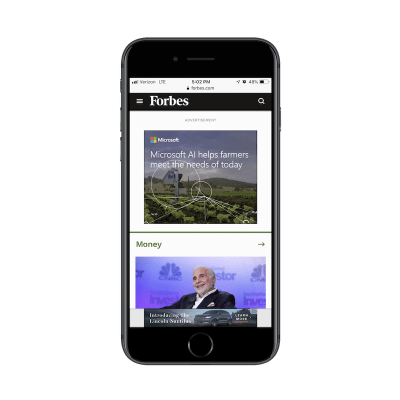 Additionally, if you’re helping your client make the move from website to PWA (which is much more seamless than website to native app), you can expect a major leap in revenue generation almost right away. 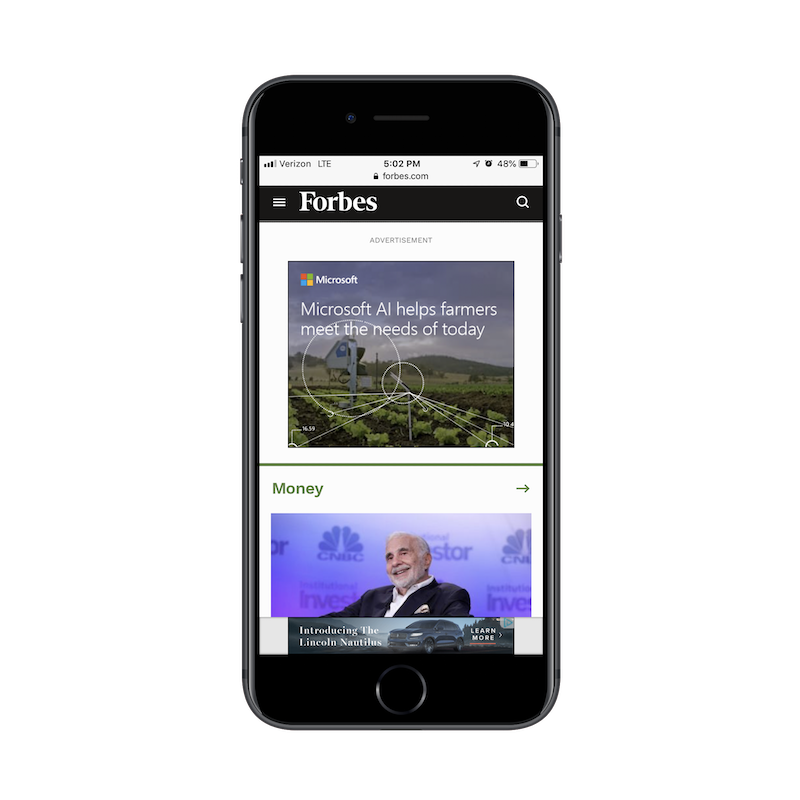 Not only can a PWA provide your customers with a richer mobile experience sooner, it can deliver a faster return on investment. And that ROI can potentially offset the cost and risk of the larger digital transformation project. Our customers typically see a 20% revenue boost with a PWA, so every minute you don’t have a PWA is a minute spent with 20% less revenue on your busiest customer touchpoint. 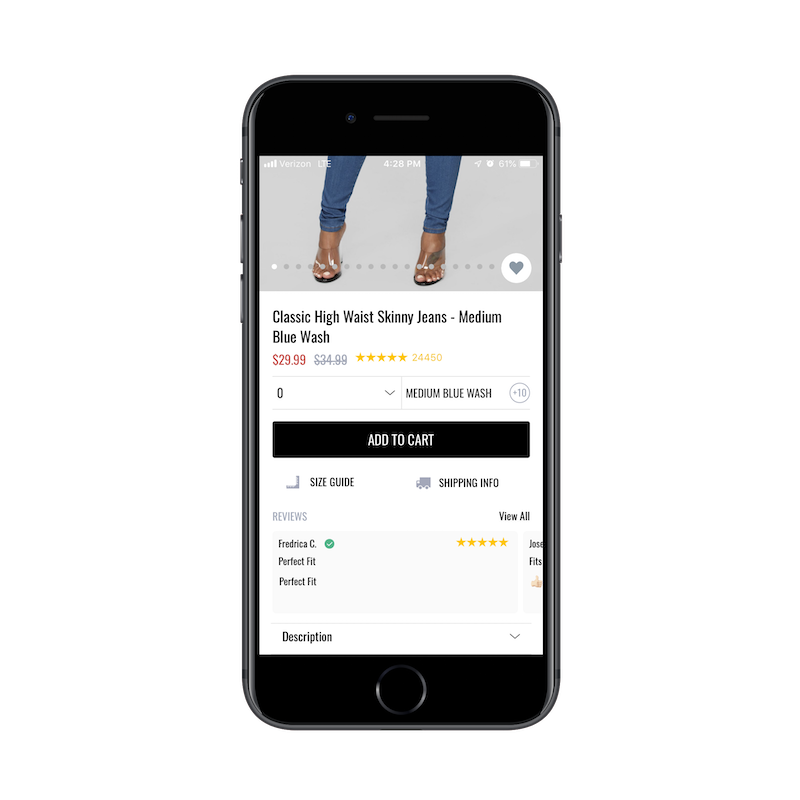 As an example, a retailer with $20 million in annual e-commerce revenue could lose $1.4 million by waiting a month to offer a PWA and another $6.8 million by waiting for six months. 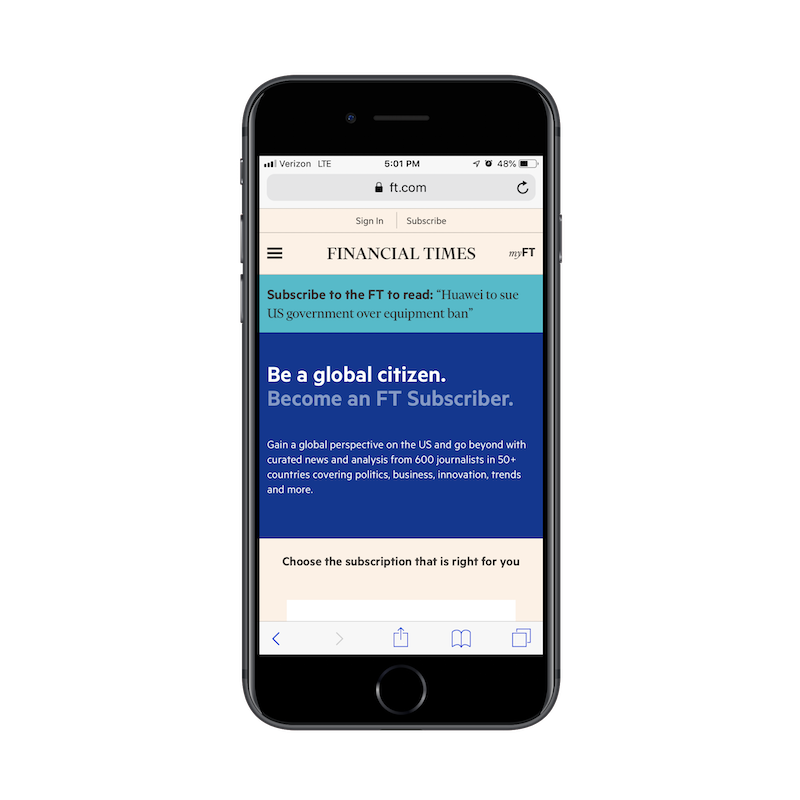 Want to see a real-life example of how businesses are earning more money by creating a progressive web app? Check out this story about JM Bullion. JMBullions.com’s smartphone conversion rate is 28% higher this month compared with the month prior to switching over. 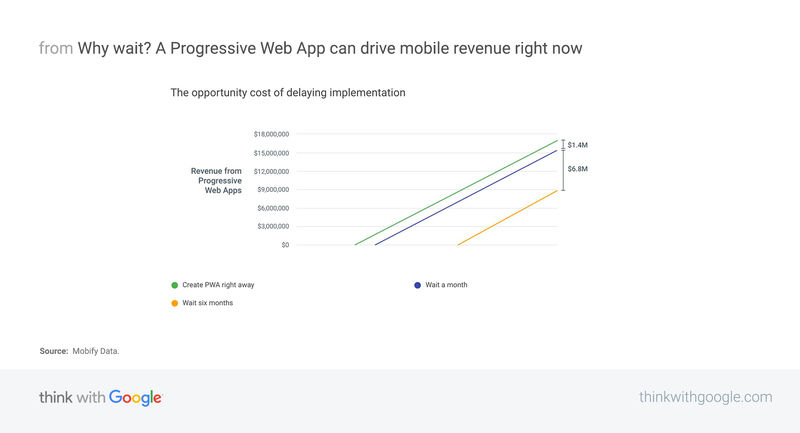 Before you go rushing out to build a mobile app for your clients, think about the kind of ROI they can realistically expect compared to a PWA. The upfront costs and ongoing maintenance of a native mobile app are huge. If your client isn’t generating huge sums of money right away (or even before launch), the app itself might not even be a sustainable venture. However, if you look at the PWA counterpart, not only is it less expensive to build and maintain, but the turnaround times ensure that cash will start to flow in sooner rather than later. 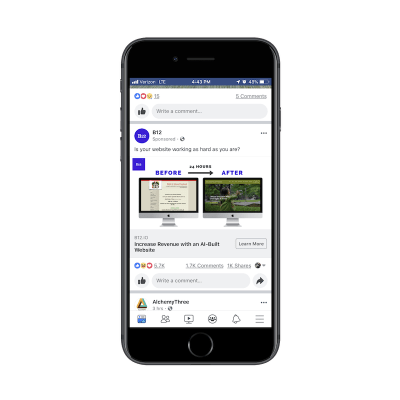 Plus, since PWAs are web-based, there’s really no secret to how much work is involved in optimizing them for search or marketing them to the world. 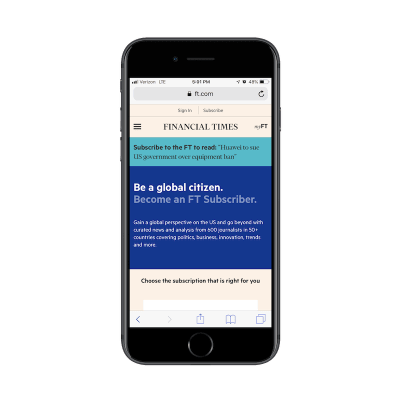 With a shorter learning curve and lower costs, it seems odd to opt for a mobile app when a PWA can provide nearly as good of an experience.